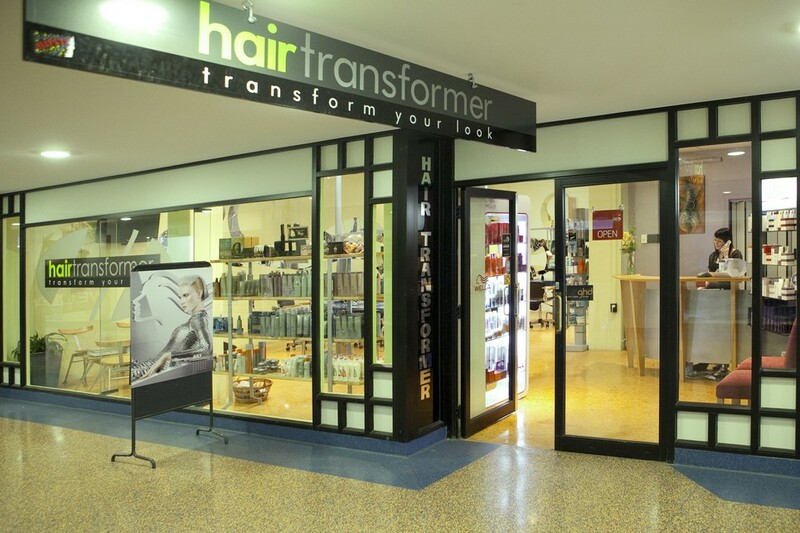 Welcome to Hair Transformer we want to make you feel good and look good. We are a hair salon with registered professional stylists in Palmerston North and pride ourselves in personal service. We have a wide range of products and services and are constantly training to keep our clients up to date with new trends in the hairdressing fashion industry. 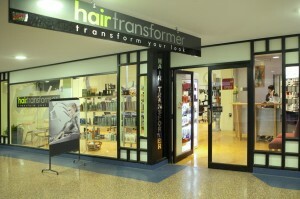 Come and relax at Hair Transformer. Call us today for an appointment, consultations are complimentary. Value for money and uncompromised personalised service.